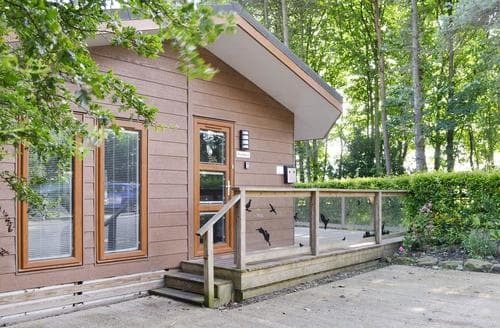 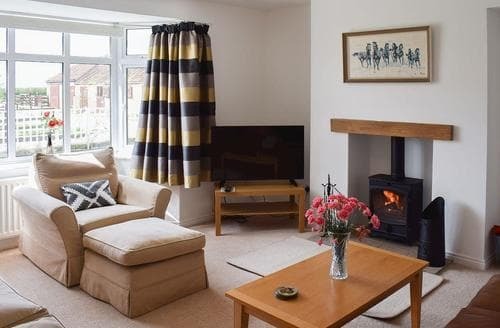 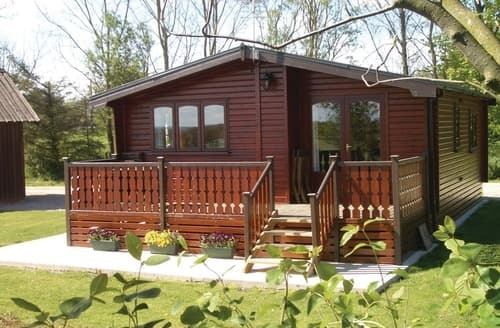 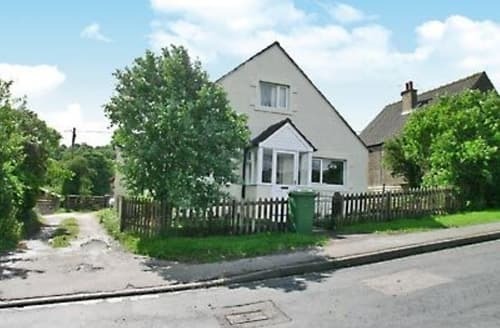 Spacious lodge in peaceful countryside, market town of Kirkbymoorside close by, and Scarborough’s sandy beaches and seaside attractions easily reached. 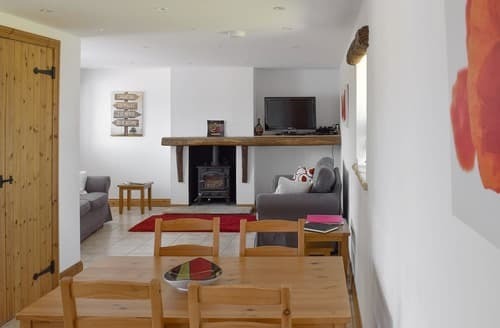 This terrace house has enough space for all the family and offers a perfect location for exploring the North York Moors. 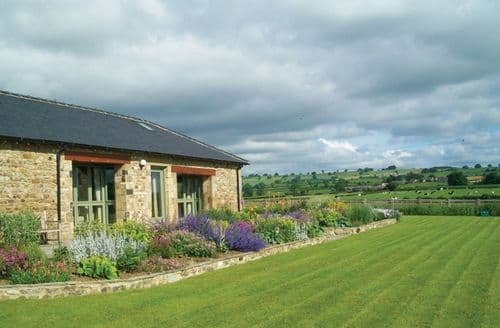 With Washburn Lodge being on a working farm, there is plenty of activity for the children to watch whilst you plan your Yorkshire Dales stay. 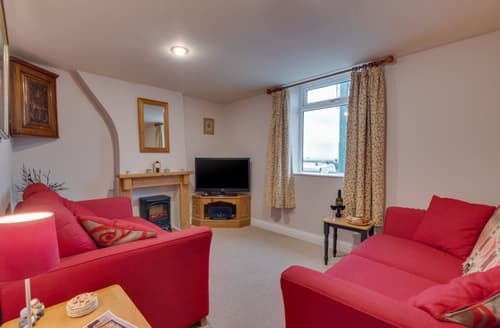 With views of the magnificent York Minster and centrally located to enjoy the historic buildings and many attractions York has to offer. 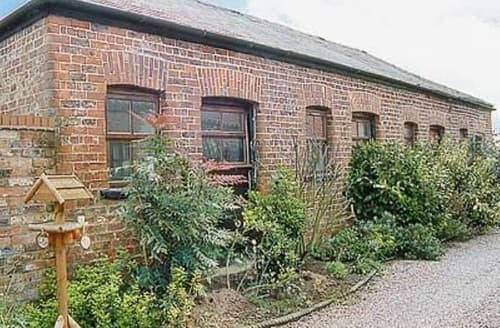 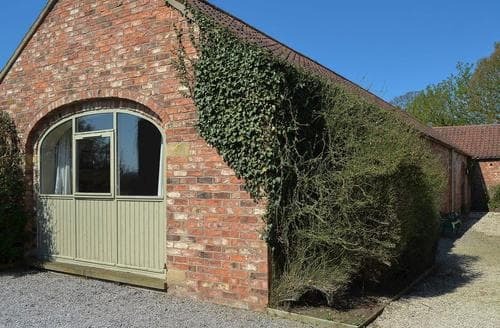 Cosy, characterful with a traditional feel, this pretty red brick holiday home is great for getting into York and the North York Moors. 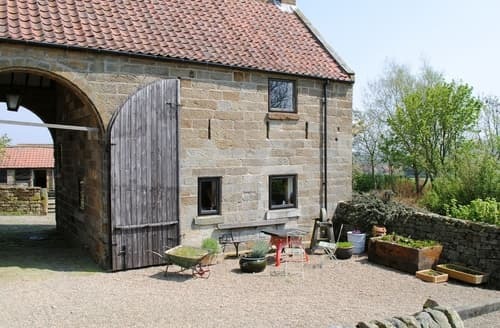 Nestled in the heart of the stunning North York Moors National Park, an ideal choice for walkers and cyclists alike. 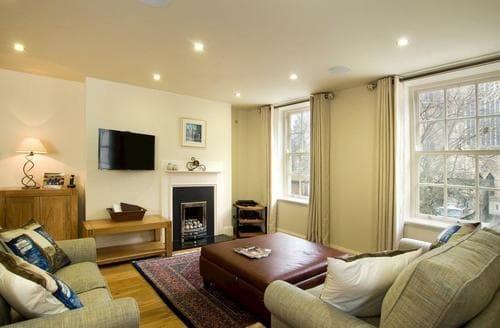 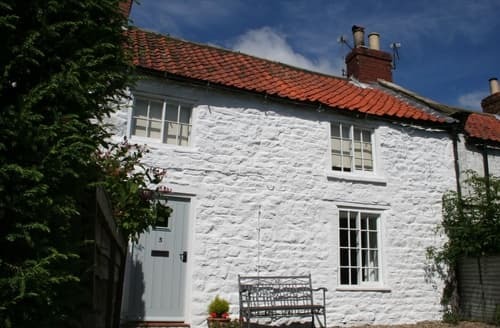 A perfect base from which to explore both the North Yorkshire Moors and the Heritage Coast. 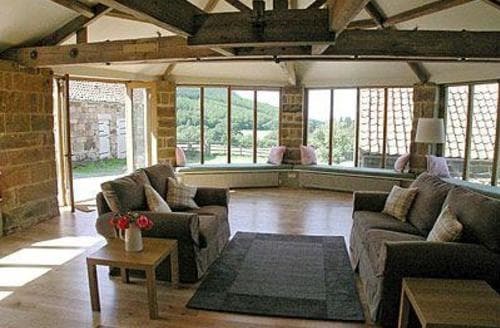 After a day exploring the North York Moors National Park, relax in the garden room with a drink. 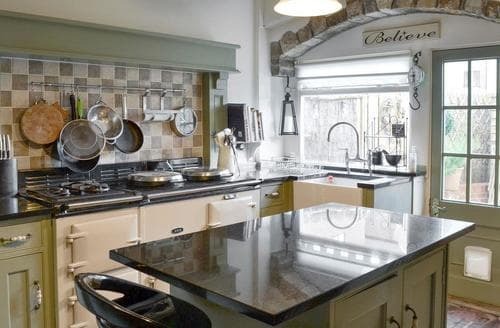 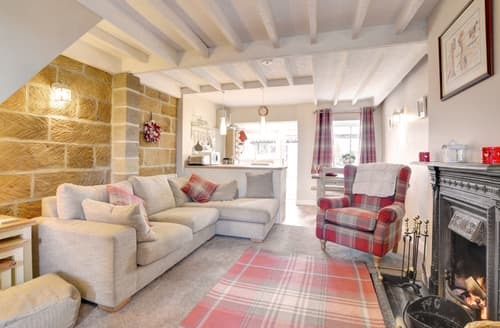 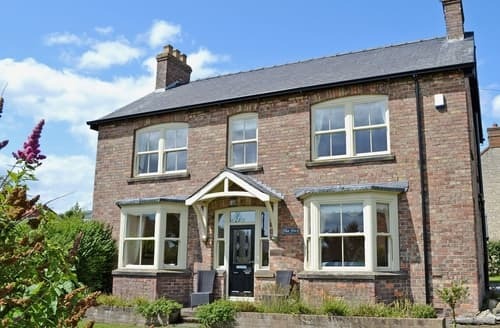 This beautiful cottage is nestled in the picturesque Yorkshire countryside, with Fountains Abbey, the Forbidden Corner and the thrilling Lightwater Valley all within easy reach. 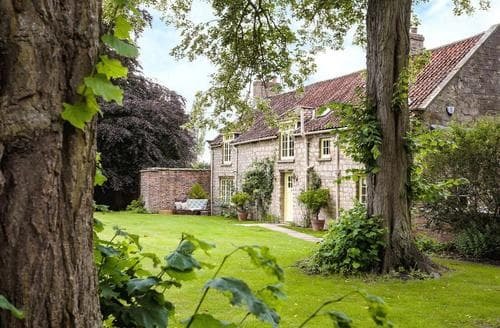 In a row of 17th Century former farm cottages, this delightful property is a Grade II listed building with character and charm. 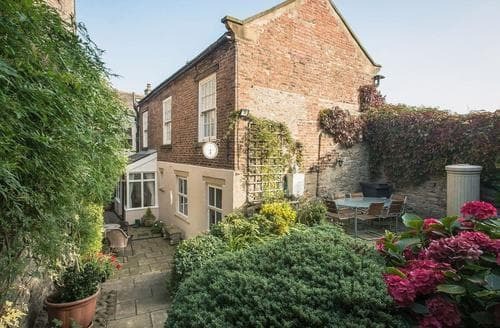 There are plenty of places to explore near this former telephone exchange, including the beautiful city of York and its many attractions. 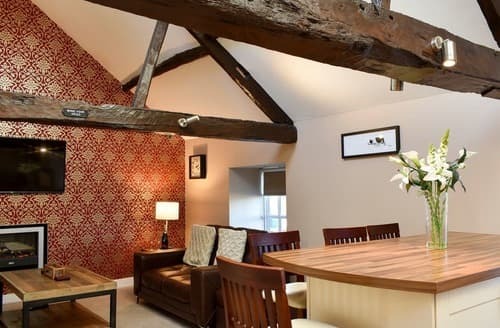 An impressive cottage with beams and views of the Middleham Castle. 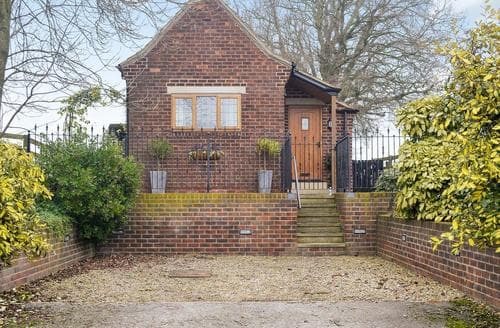 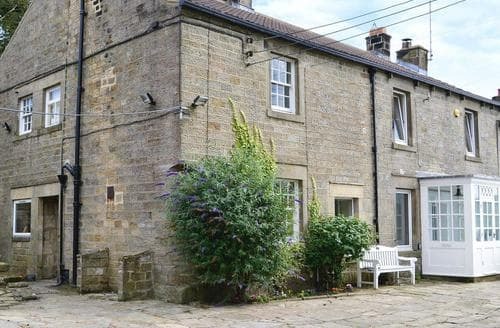 Beautiful south facing garden and just a short walk from the village square. 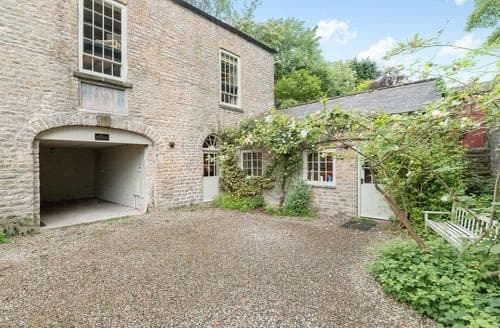 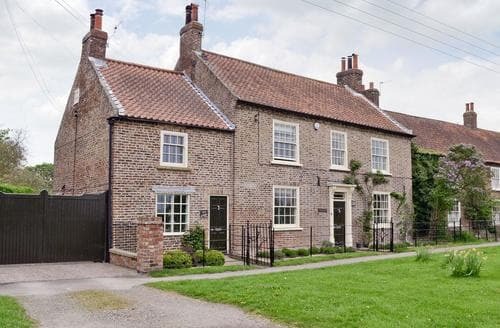 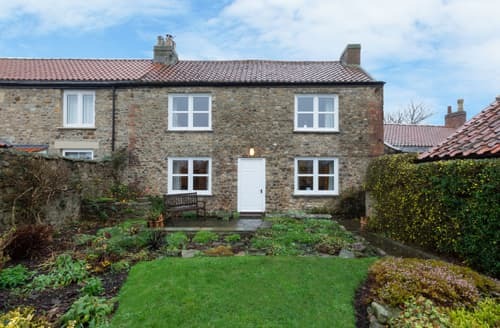 This former farmhouse is situated in the market town of Helmsley and is perfect for those wishing to explore all that the North York Moors has to offer.